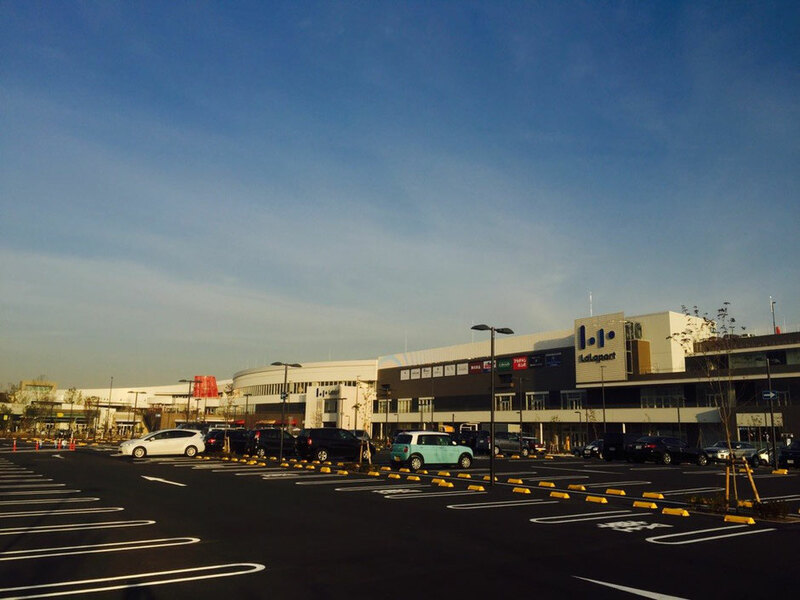 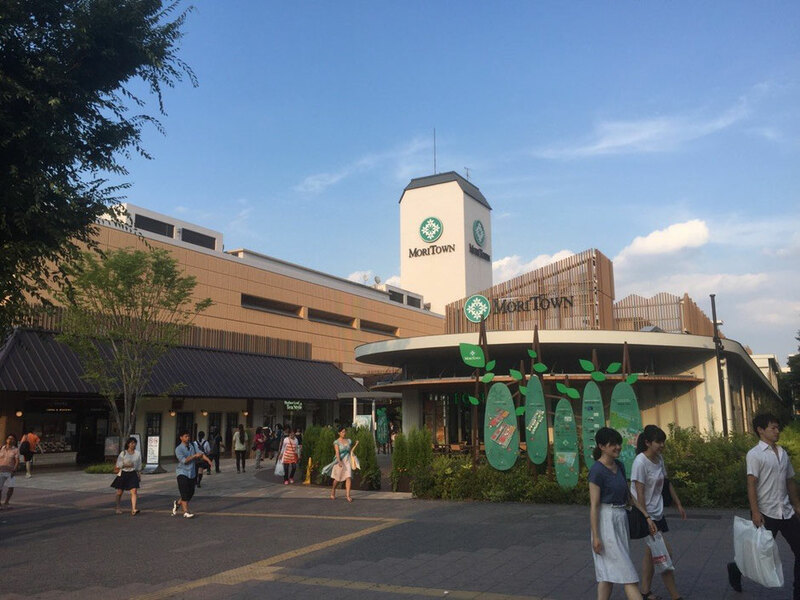 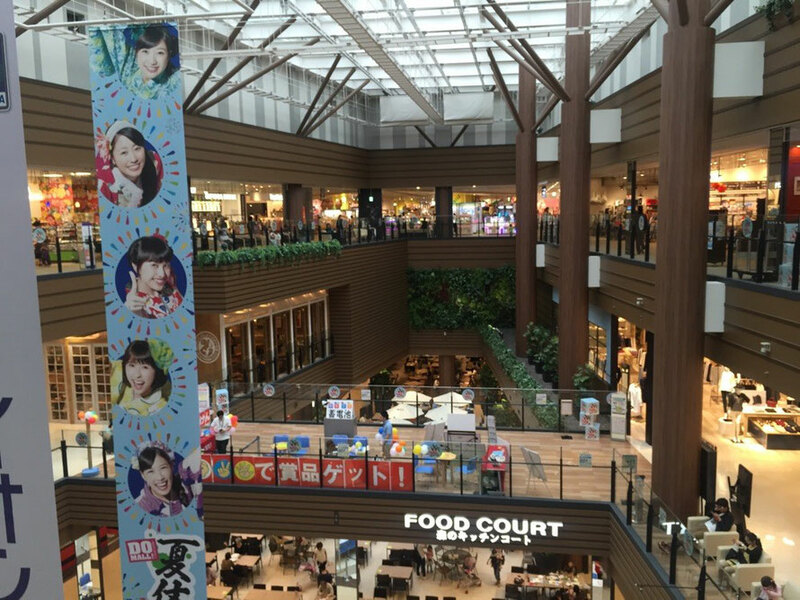 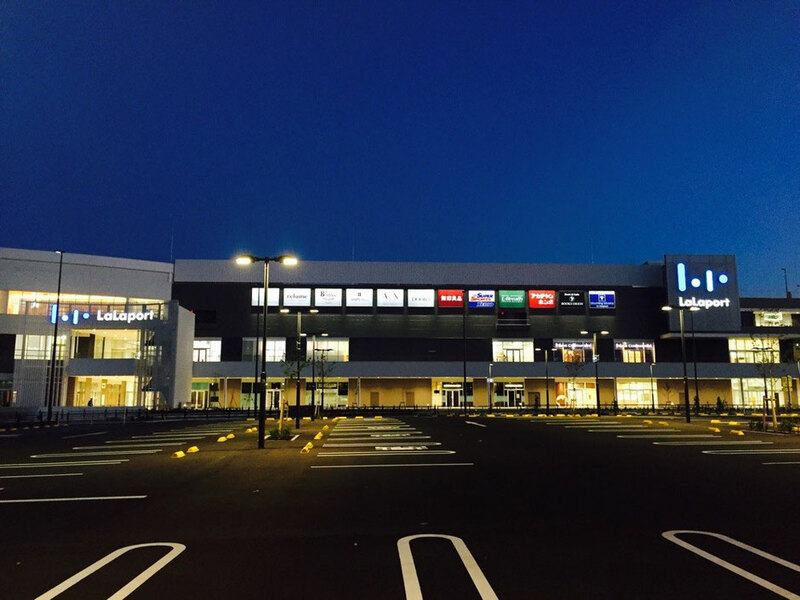 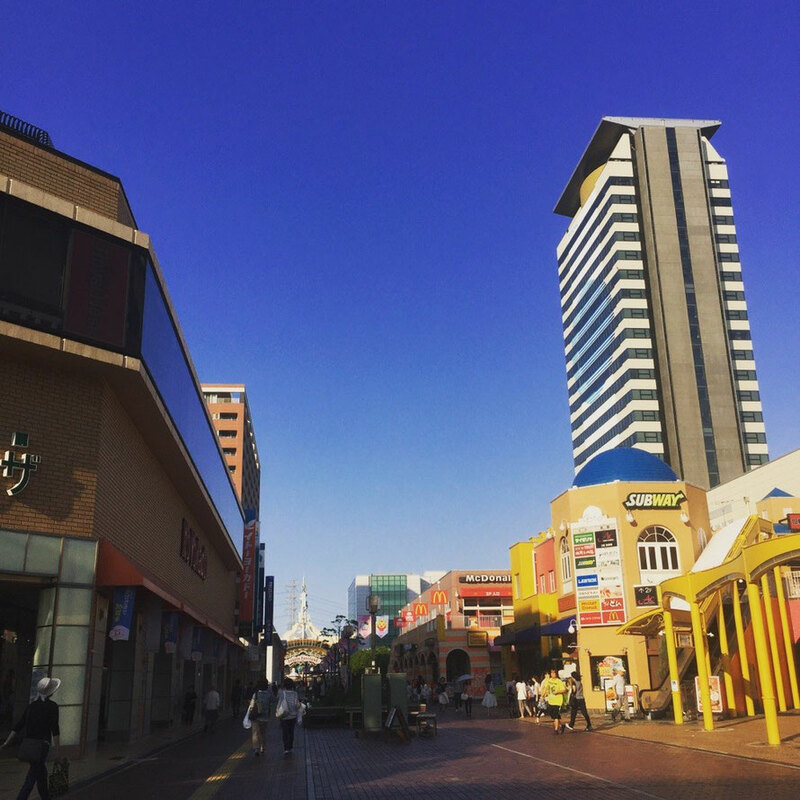 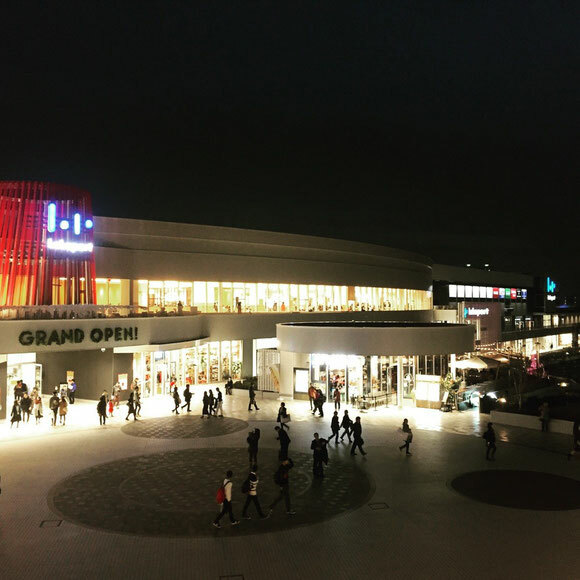 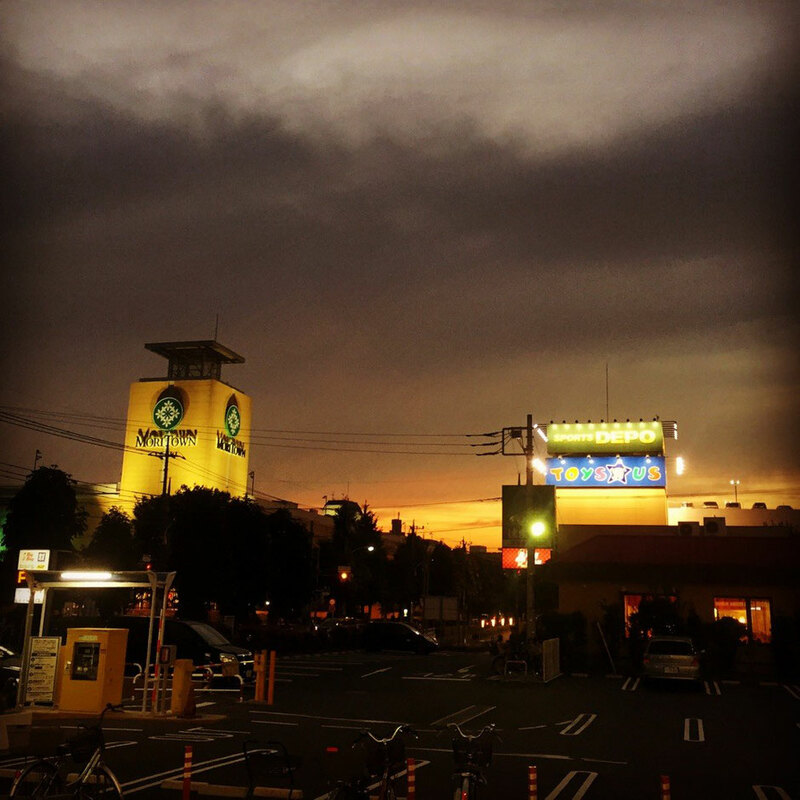 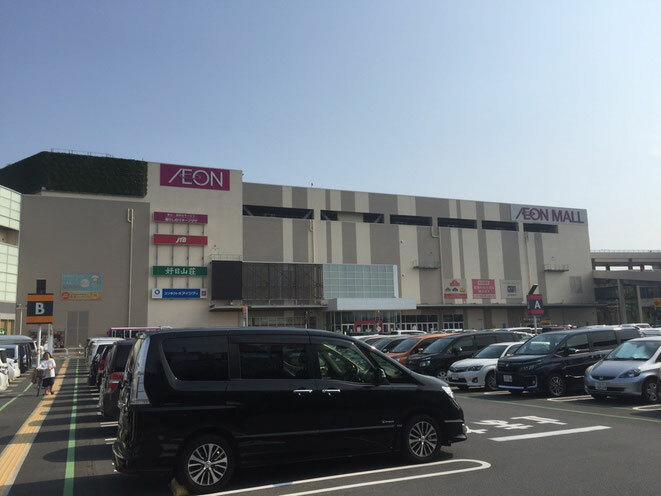 Aeon Mall Higashikurume will accommodate you as your shopping, eating, or breaking spot. 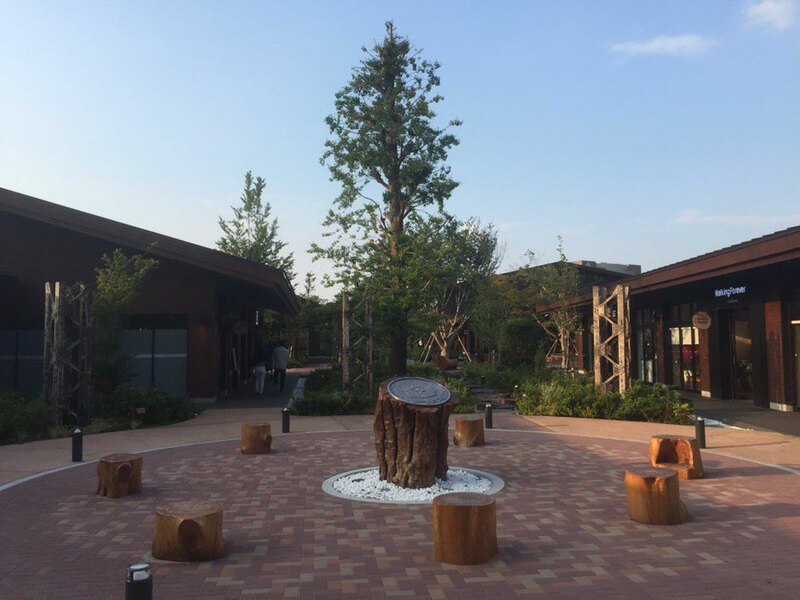 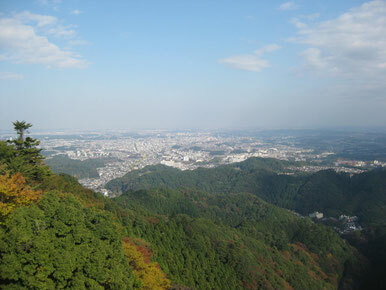 We would recommend these spots as a nice walking course in Higashikurume city. 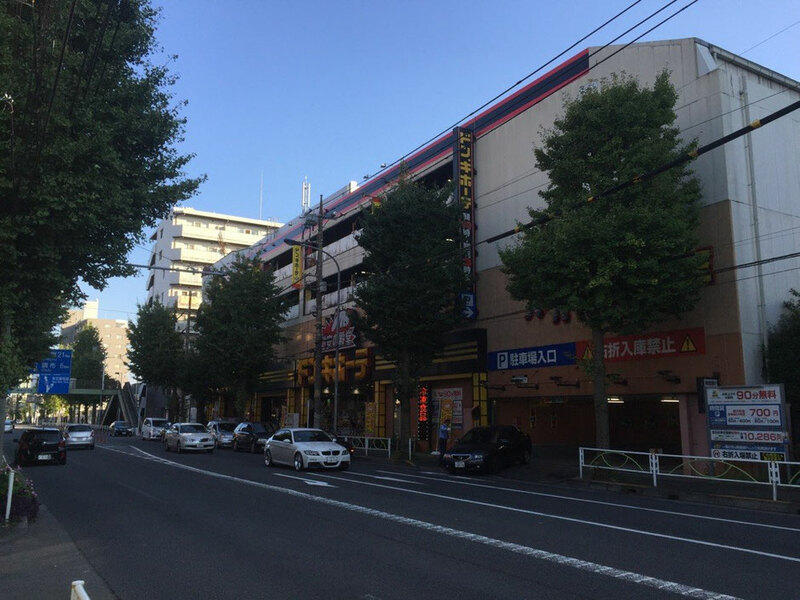 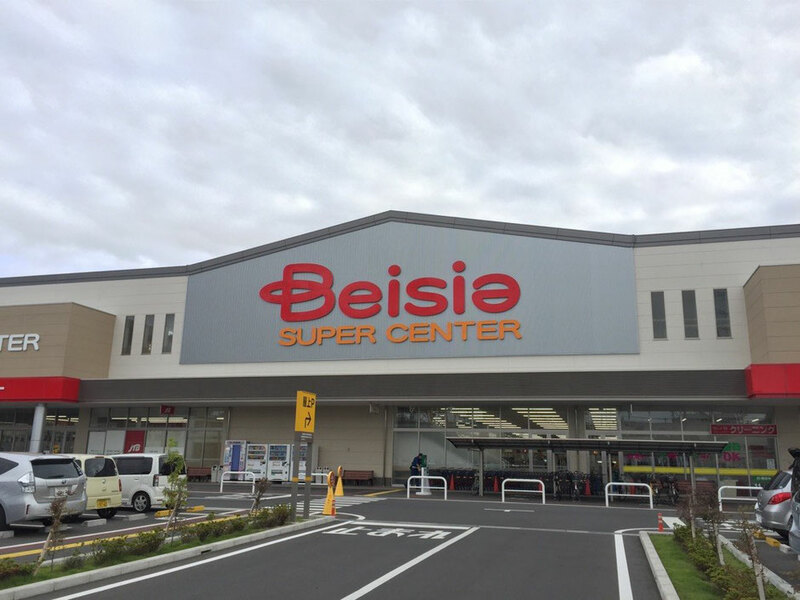 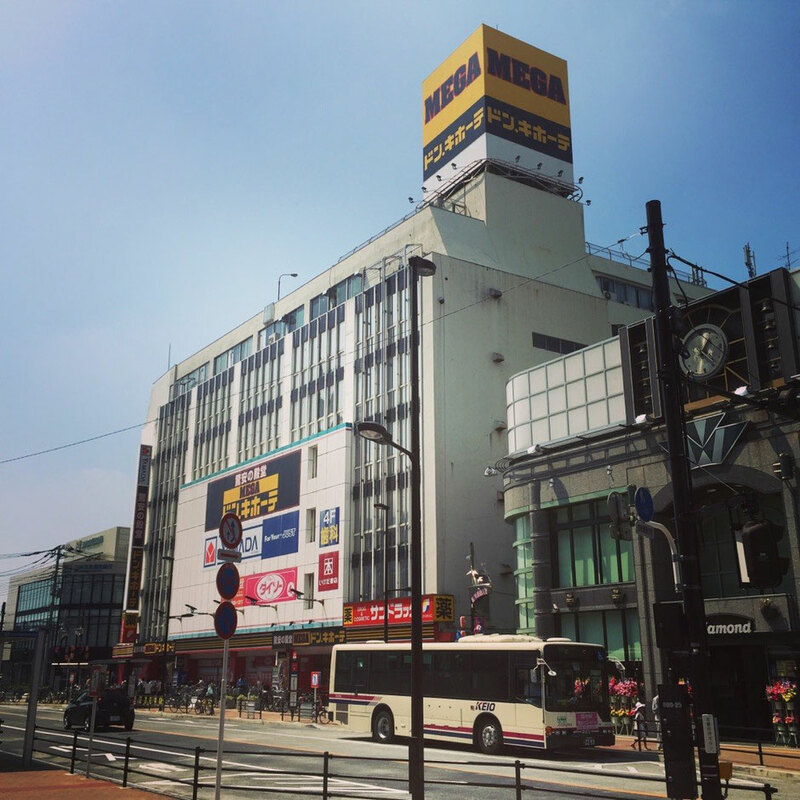 When you are visiting around Tokyo Ome area, Beisia Super Center is a nice place for shopping of clothes, living items, food & beverages, etc with reasonable prices. 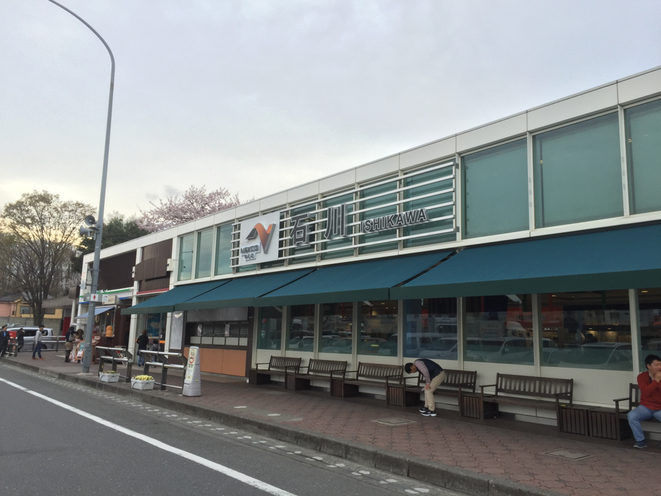 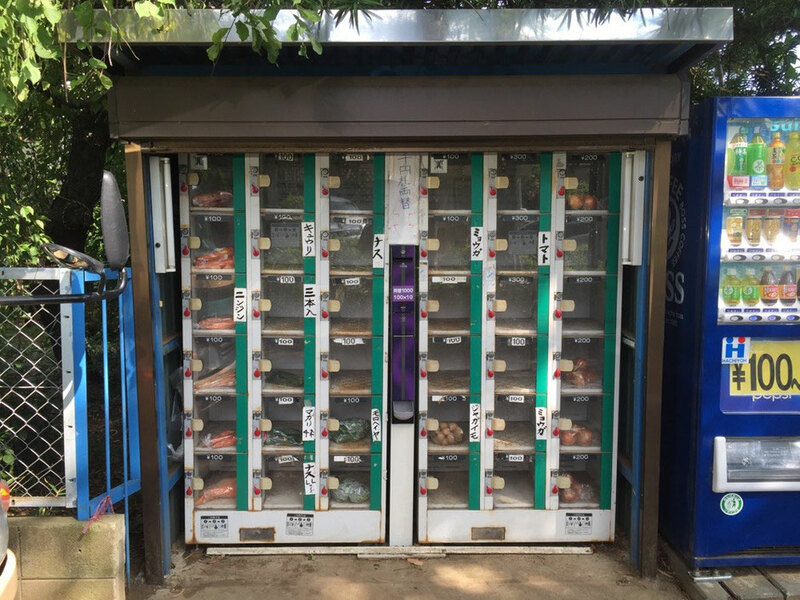 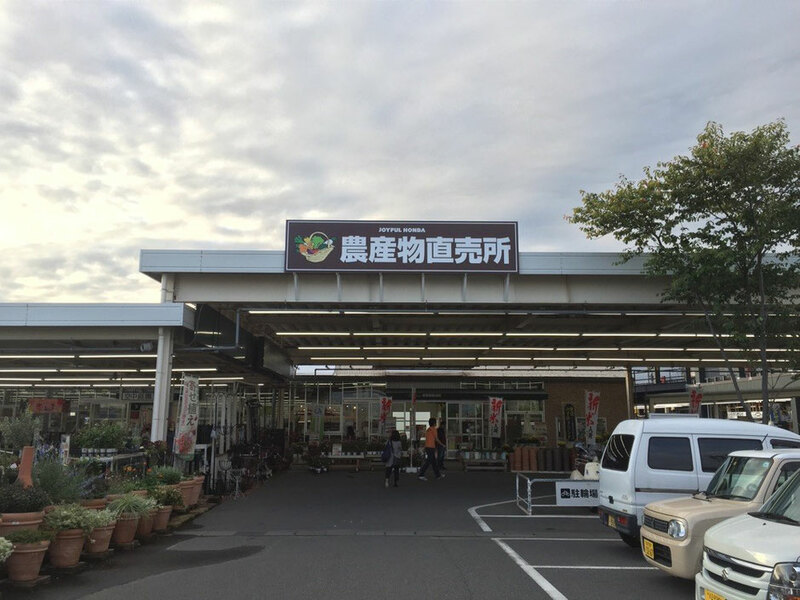 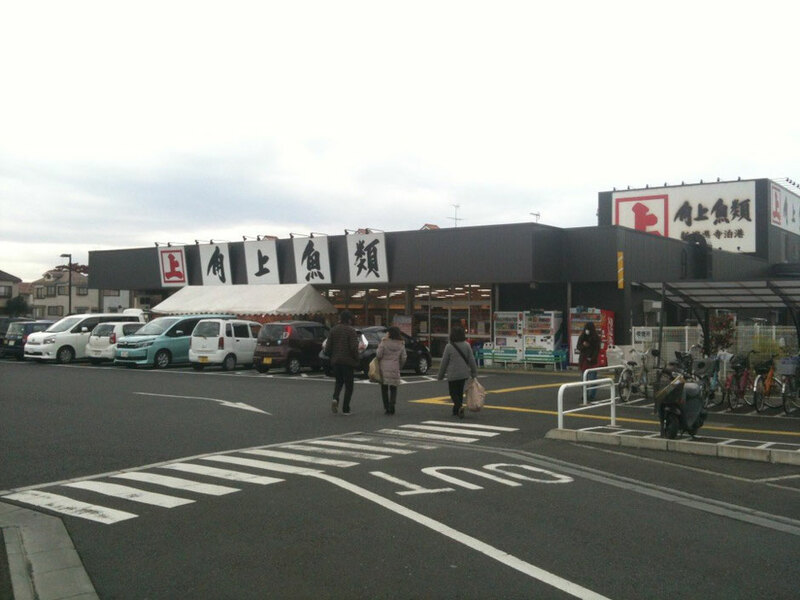 This store managed by the company based in Gunma prefecture has opened in September 2014 as their first store in Tokyo prefecture near Keno-do Express Highway road Ome IC point. 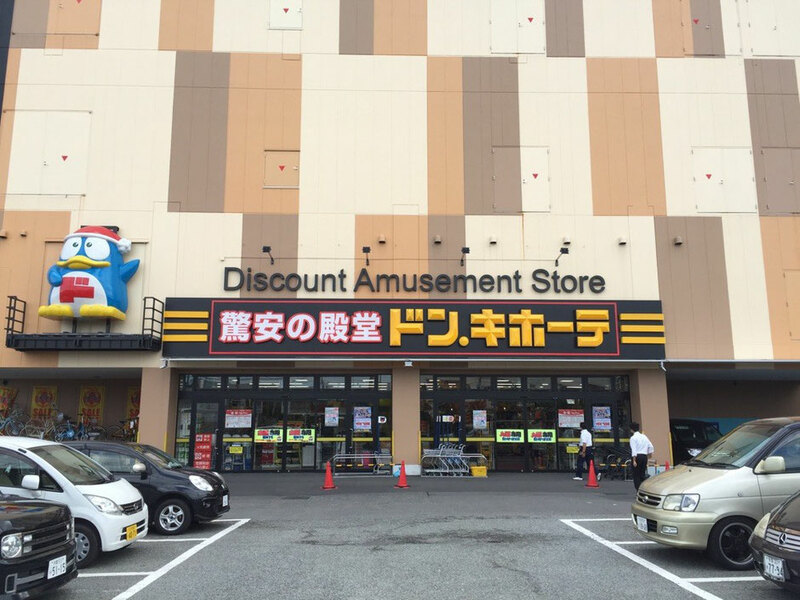 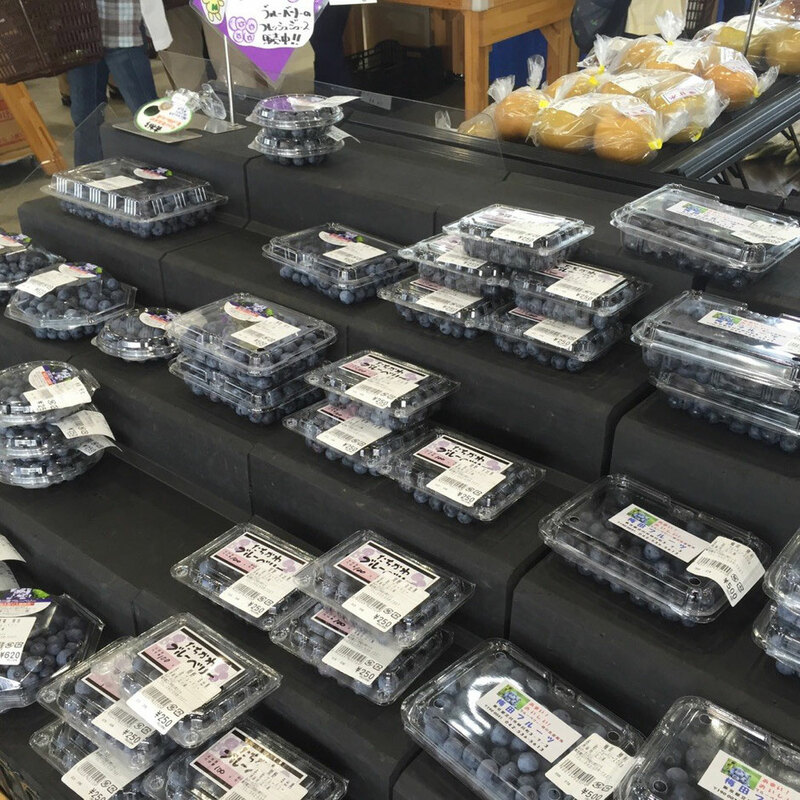 You would be able to find some souvenirs for your family or friends here ! 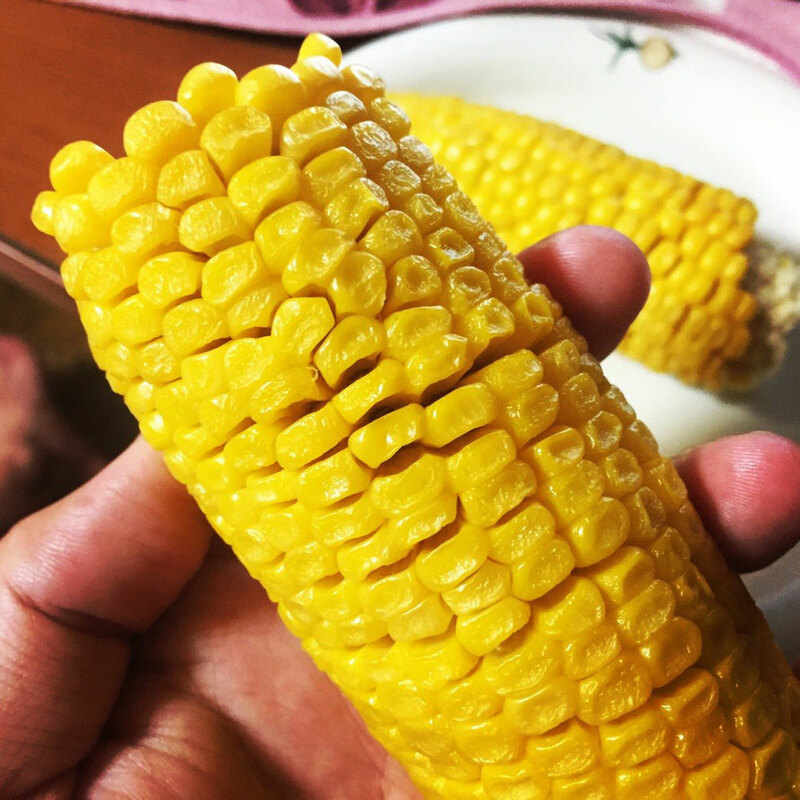 Corn is the best season in Tokyo Akiruno now ! 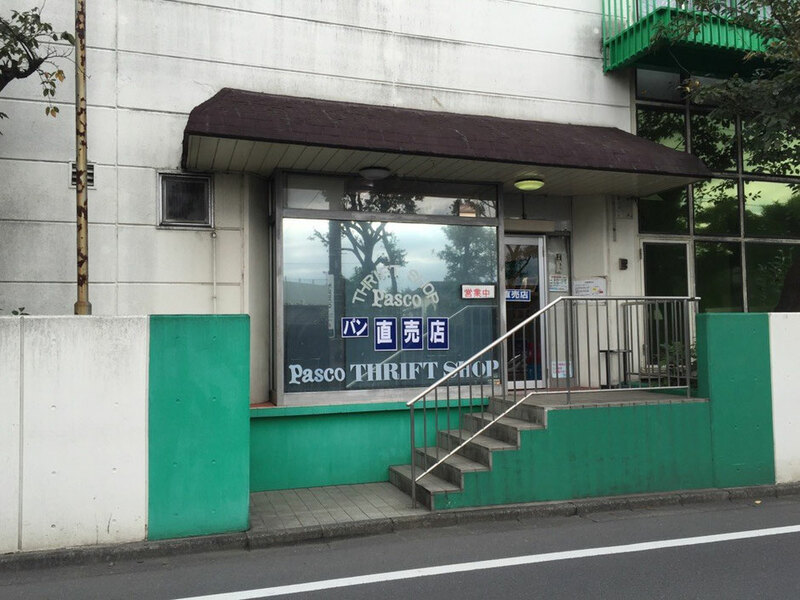 Bonne appetit !